Recently, several Principals from our Director’s Principal Advisory Group (DPAG, #nledDPAG) travelled to New Brunswick to observe and learn about examples of #NPDL – New Pedagogies for Deep Learning. Today they shared their observations with us. Drones to deliver care packages during the flood. Minecraft world – working on their own world with kids in South Korea. Building tiny houses and selling them. A calculus class where students completely owned the learning. Kids generate their own questions, then argued about who had the correct solution. A student from Valmont Academy who is a phenomenal seamstress who cannot demonstrate this learning in school. Nobody teaches sewing so I am self-taught mostly by trial and error. There is nobody in town to teach me. Kids can quote curriculum, and share their jagged profiles – their strengths and needs. 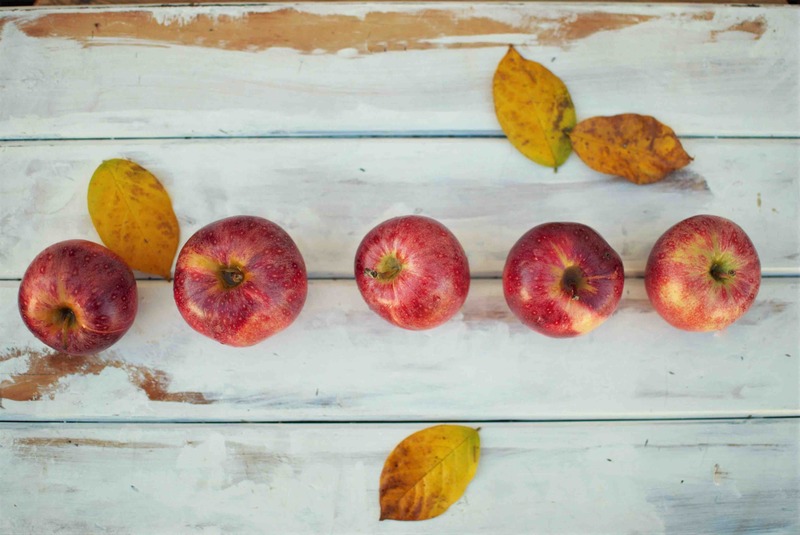 How can we use the 6 C’s for lesson planning? The other kids are better learners. The skill set is so much better because of the approach to learning. We have a good system in NL, but how much better can we be? Instead of teacher-led, the learning is designed with the children. It is co-designed so it is meaningful to them. It’s about the relationships with students. Kids want to be okay with taking risks in their learning. The difference with a Deep Learning approach is taking it outside of the school – into the community, the province, the country, the world. This is a fabulous example of stopping the practice of fixing kids. When kids are fully engaged in their learning, they begin to see the need for basic skills in literacy and numeracy in order to focus on being successful in their area of expertise. How will we do this? Do it within the curriculum right now where you can. Start with the United Nations Sustainable Development Goals (which have a target date of 2030). This is a conversation about learning, a conversation about our students, What do our young people need to be successful? We owe it to our students to provide opportunity to develop their skills in these competency areas – we OWE it to them. Note: We will need to define learning soon, if we want to go down a deep learning path. We give our children the opportunity to do hands on learning, but were we taking it far enough? So we have a number of partnerships with organizations that help our students explore their southern Inuit culture and see where they fit into the world. The Canadian Junior Rangers take our students on a seal hunting expedition, and they learn they have to take all parts of the seal. They sell the pelts, use the blood in blood pudding. Some are curing the seal pelts at home in traditional ways. They eat the heart and use the meat. They are learning a traditional craft of seal skin boot making. They are making mitts and other products using pelts being processed in our province. An Inuit elder takes them through the process with perfect stitching, and high quality products that could be sold anywhere in the world. Our kids are wearing their sealskin mitts – that they made themselves – with pride. They are utilizing every piece of the seal skin, making ornaments, change purses, etc. Our school, St. Mary’s All-Grade, can support students in learning to run businesses. We can express this work in terms of the sustainability goals – Goal 14 Life Below Water. I was really curious about the process – how others started their journey. I wanted to know how to bring this back to my own school. 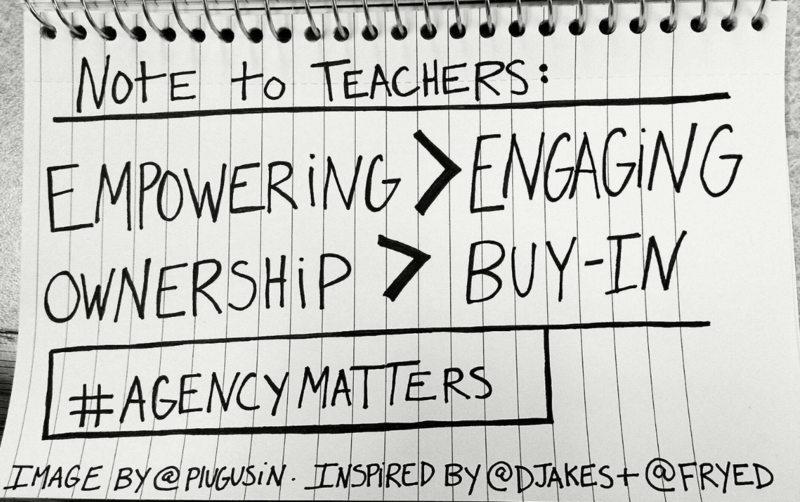 How do we help all kinds of teachers take ownership of this approach? I decided to approach this from a place where they already were. I brought them to the curriculum guide and started to talk about the 6 C’s. We built a shared understanding of what the 6 C’s look like. 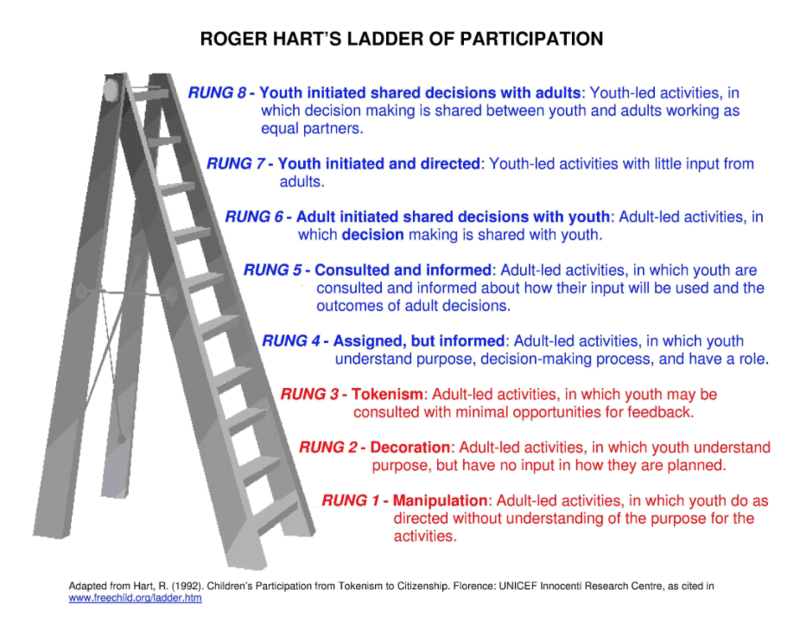 We used Roger Hart’s ladder of Participation to help us reflect on the activities they were leading in their classrooms. We will need to build a shared understanding of the 6 C’s throughout our school – all students and teachers.